Start the school year off with a SMILE! 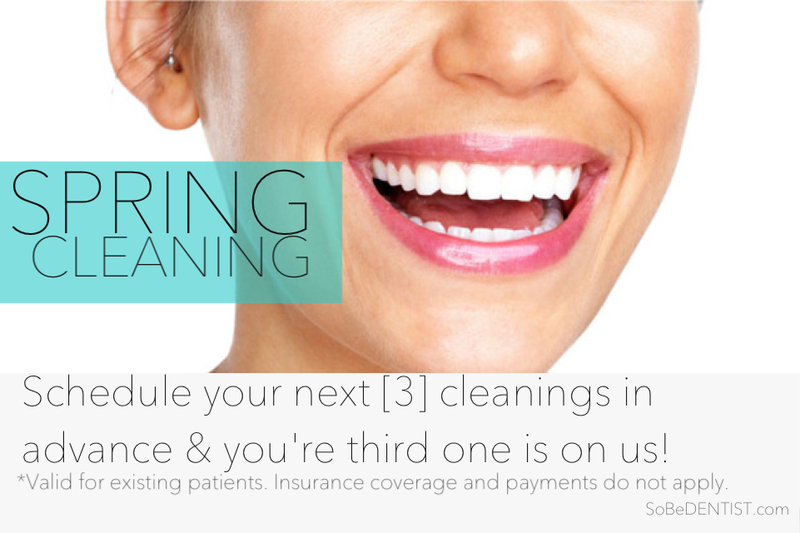 We just made shopping for all your dental necessities that much easier! CLICK on the photo above and get started. April showers bring…. NEW SMILES! 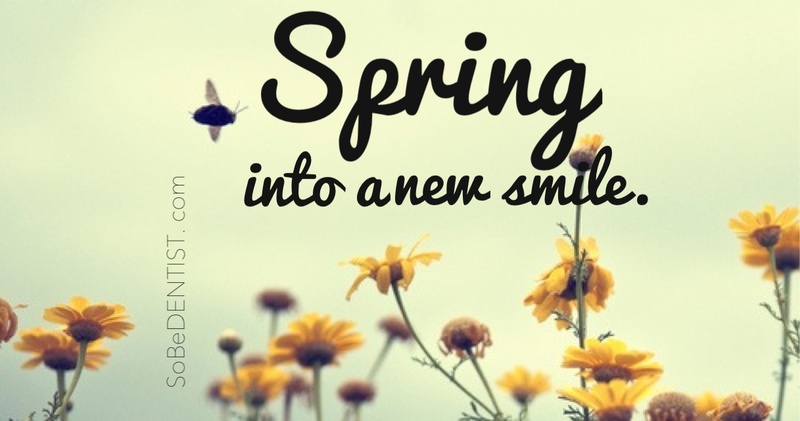 We all know “April showers bring May flowers” but why not make this Spring season a little brighter with a new smile! We’re more than happy to discuss with you the many options available to help you achieve a smile worth sharing and a smile that will change someone’s day –including your own. Don’t miss out on this months promotion! Time is running out and this will only be available for the month of February! 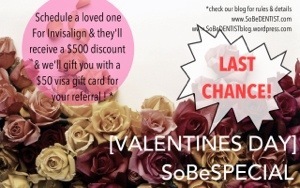 Refer a loved one for Invisalign and they’ll receive a $500 discount off their case & in return we’ll gift you with a $50 Visa gift card for trusting in us! Play it safe with our Valentine’s day tips! 1> Make sure you brush your teeth and tongue (yes, your tongue) twice a day and remove excess plaque and bacteria with flossing. 2> Use anti-bacterial mouth wash once or twice a day. 3> Chew gum. Chewing gum stimulates the salivary function and the function of saliva is to clean your teeth. 4> Eat good dental foods—an apple a day will keep both the doctor and the dentist away. Fiber-rich and crunchy foods are natural tooth cleaners. 5> Never go to sleep with an unclean mouth. When we sleep we have a reduced salivary flow. 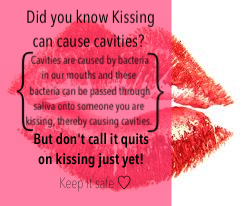 If you don’t wash away the cavity-causing bacteria your mouth won’t either. 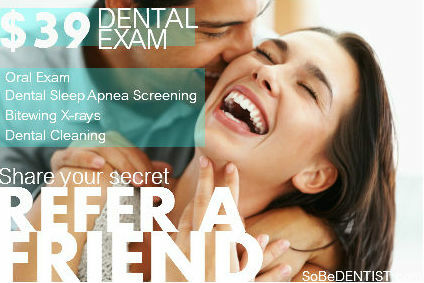 6> Visit your dentist twice a year for check-ups.